At once a programming course that emphasises object-oriented thinking as well as a well-documented, versatile, and robust geometry library. All of the relevant geometry is covered in depth to provide a good understanding of the background to this topic. 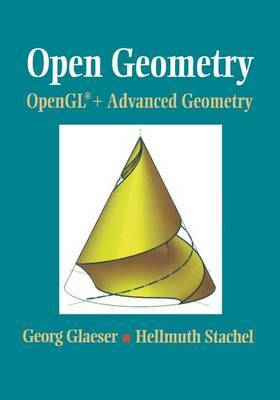 Many of the most common intersection problems and measuring tasks are covered, with the authors discussing the creation of arbitrary geometric objects and the use of Boolean operations to create more general solid objects. As a result, all those looking for an in-depth introduction to graphics programming will find this a solid, hands-on text.